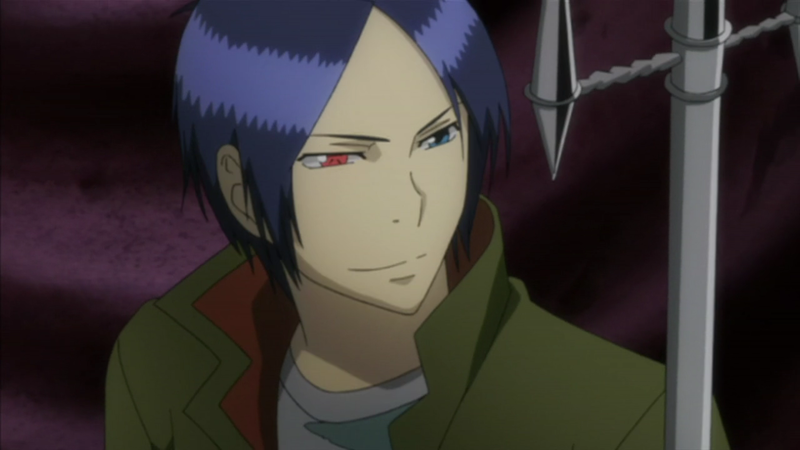 Mukuro has a lot of strong illusions and his ability to make them real is very potent. 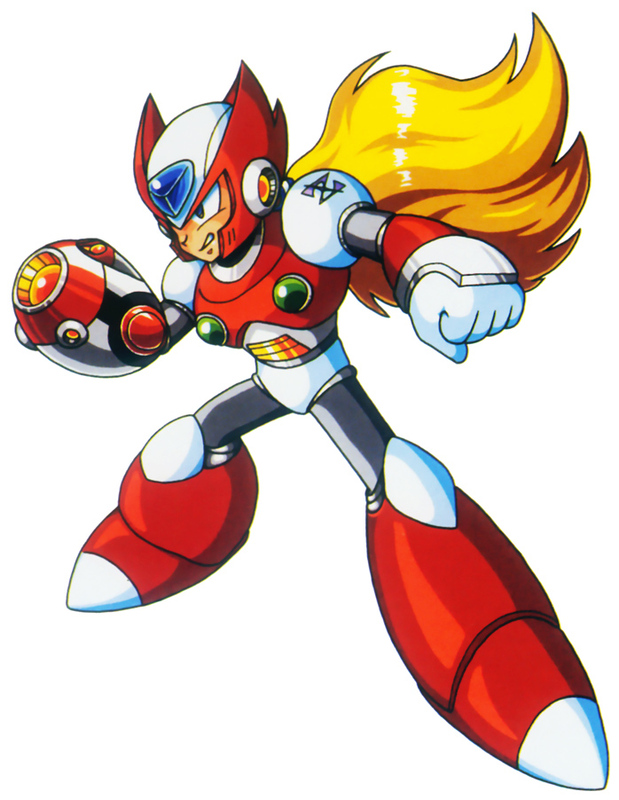 That being said, that is nowhere near enough to take out a foe of Zero’s caliber. Zero would be able to land multiple hits before Mukuro could really do anything. Mukuro will also have a very tough time dealing any meaningful damage here while Zero only needs 1-2 hits to win the match. Zero wins. This entry was posted in Battles, Mukuro Battles, Zero Battles and tagged Mukuro, Zero by dreager1. Bookmark the permalink.